Has the real estate crash left you with little or no equity? You can take advantage of the "H.A.R.P. 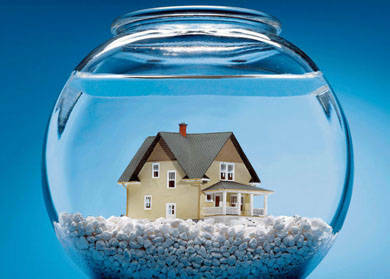 2.0" program (home affordable refinance Program) that can refinance your home no matter how upside down you are. We also offer streamline FHA, USDA and VA refi that does not require a appraisal so the value is not taken in consideration. 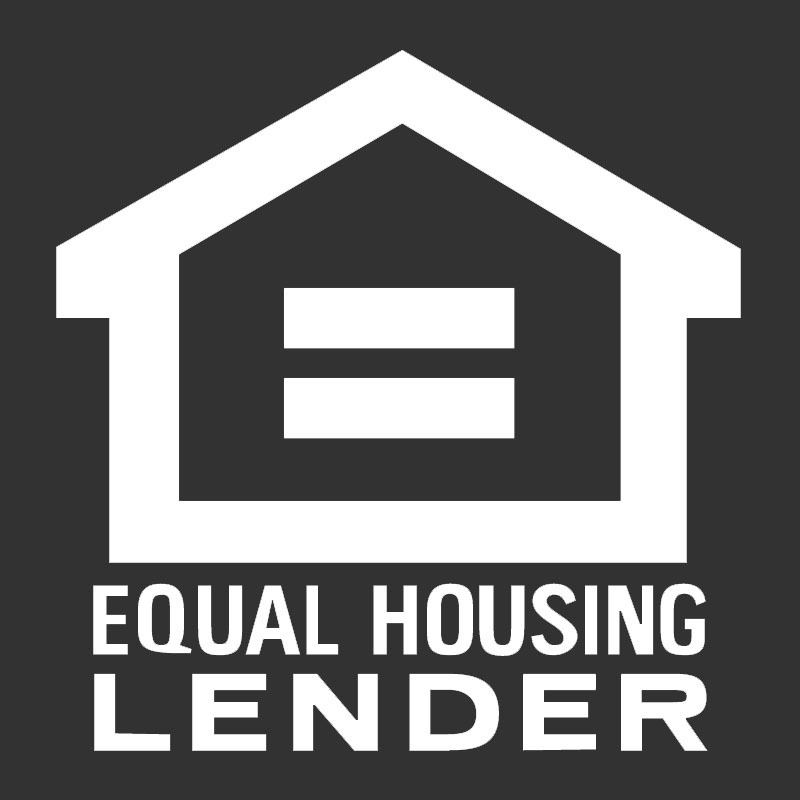 Of course if you have equity in your home we can refinance you with many of our traditional loan programs to lower your payment and or get cash out. Let our professionals guide you through the best refinance option.